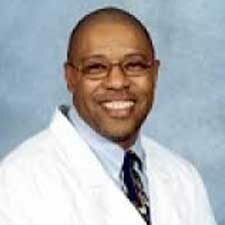 Dr. Ricky Roach graduated from The University of Osteopathic Medical School and Health Sciences in Des Moines, Iowa. He completed a two year podiatric surgical residency at Dwight D. Eisenhower Veteran Administration Hospital in Leavenworth, Kansas. He is an associate with Merit Hospital in Biloxi, Mississippi. Dr. Roach specializes in fore foot surgery and diabetic foot care, and treats all problems that involve the foot including (but not limited to): ingrown toenails, heel pain, fall prevention program, ganglionic cyst, warts, etc. He is available to serve the entire Mississippi Gulf Coast with offices in Biloxi, Orange Grove, and Ocean Springs. 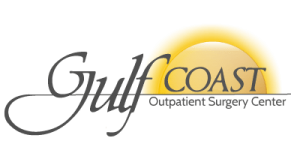 The Foot Specialist of South Mississippi are dedicated to improve your quality of life through the treatment of foot disorders with our unsurpassed commitment and considerable expertise. We will always place the needs of our patients first.